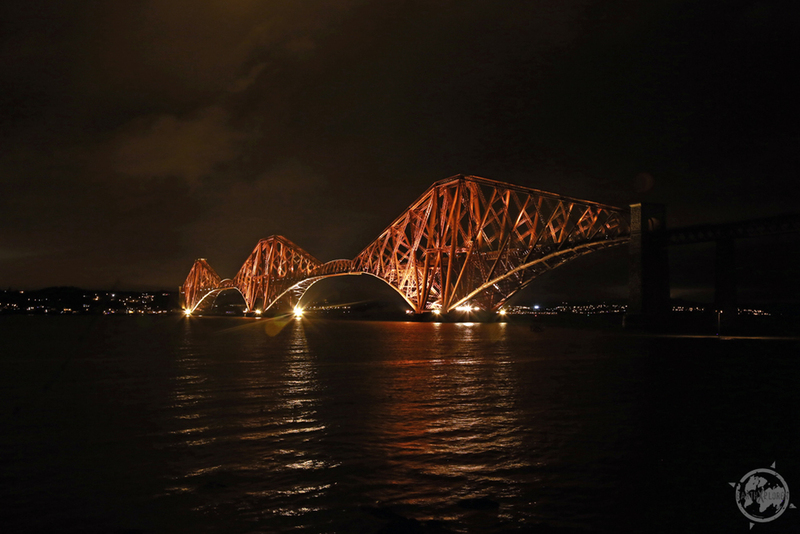 The Forth Bridge is a cantilever railway bridge over the Firth of Forth in the east of Scotland. It was opened on 4 March 1890, and spans a total length of 2,528.7 metres (8,296 ft). Often called the 'Forth Rail Bridge' or 'Forth Railway Bridge' to distinguish it from the Forth Road Bridge, (very confusing) It has been called the "Forth Bridge" since construction.